The National Association of Area Agencies on Aging (n4a) is hosting its 43rd annual conference and trade show July 28-August 1 in Chicago at the Sheraton Grand Chicago. 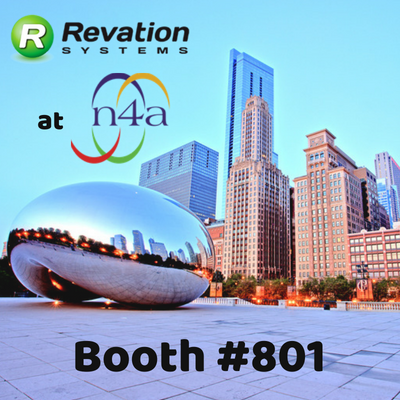 Swing by Booth #801 to learn more about how Revation’s technology is helping organizations connect the right people to the right services. While you’re there, don’t forget to drop a business card in our fishbowl for a chance to win an Apple Watch Series 2 or a $350 donation to a non-profit of your choice.